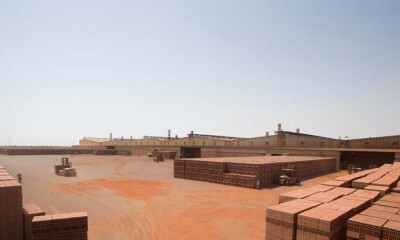 El-Khayyat Red Bricks Factory is among the oldest, largest and technically advanced Brick Factory in the Kingdom of Saudi Arabia. Established in the year 1975 by Arch. 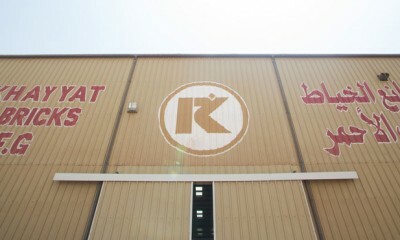 Ahmed Taha Khayyat on an area of 100,000 m2 with 40 employees. Since then El-Khayyat has been on a progressive track. 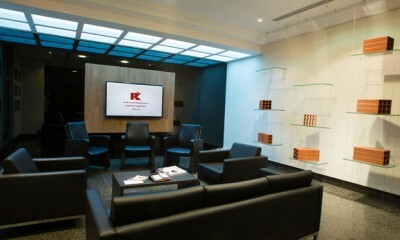 For the past 35 years El-Khayyat’s products has been synonymous with quality. 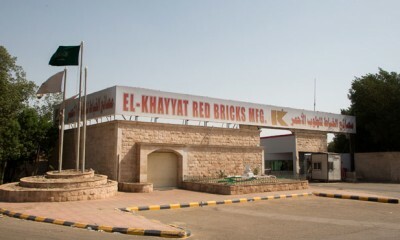 From Residential Buildings to Government and Commercial projects, El-Khayyat Red Bricks is the brand that stands for quality and reliability. We practice, maintain and sustain quality in everything we do at all our factories based in Jeddah, Khulais and Jizan and also at our strong network of 400 sales centers and distribution depots across the Kingdom. 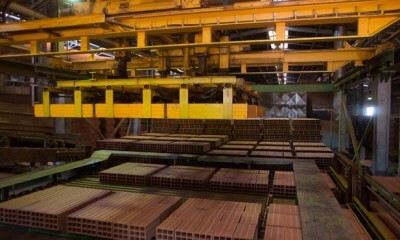 Our vision, quite simply, is to be "THE PREMIER RED BRICK MANUFACTURER” in the Middle East and Offer our customers & our society the best bricks. Our prime focus for safety, value of our products, services and solutions we provide cannot be matched by any other player in the market. We want to be known for reliability, premium, quality, innovative products and our commitment, which is as strong as our bricks. To always stay focused on quality and customer satisfaction by adopting latest technology and advancement in the by offering “Strong Brick” and “Stronger commitment”.